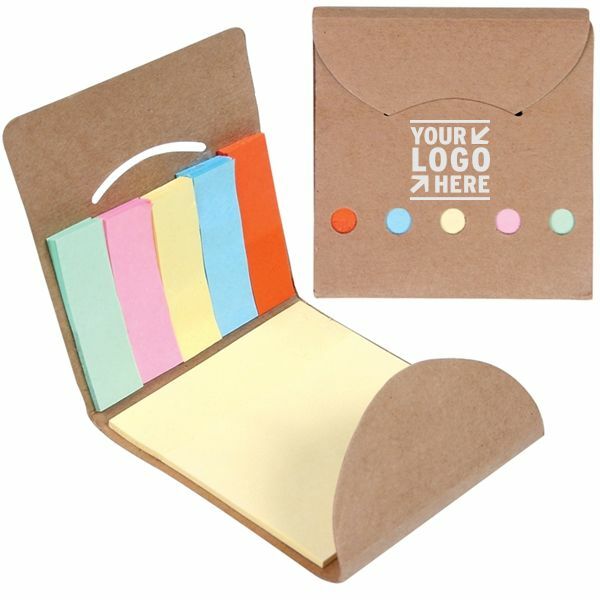 Choosing the correct products to reflect and promote your brand should be a fun and exciting project. 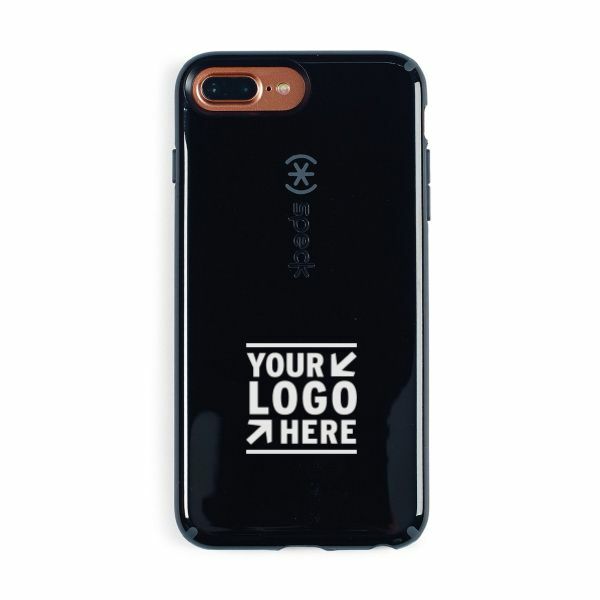 However, with over 700,000 products to choose from, it is easy to get lost in the vast amount of products available to customize. 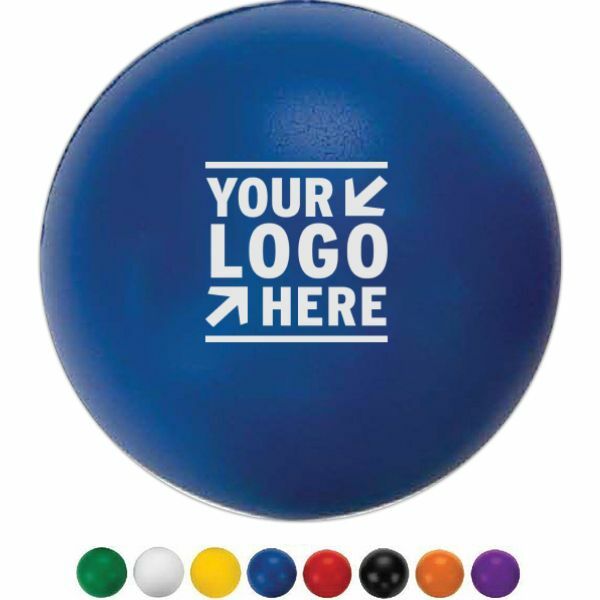 At American Retail Supply, we are dedicated to being Your Brand Partner by not only providing great promotional ideas & products, but by also making your shopping experience as simple and fun as possible. 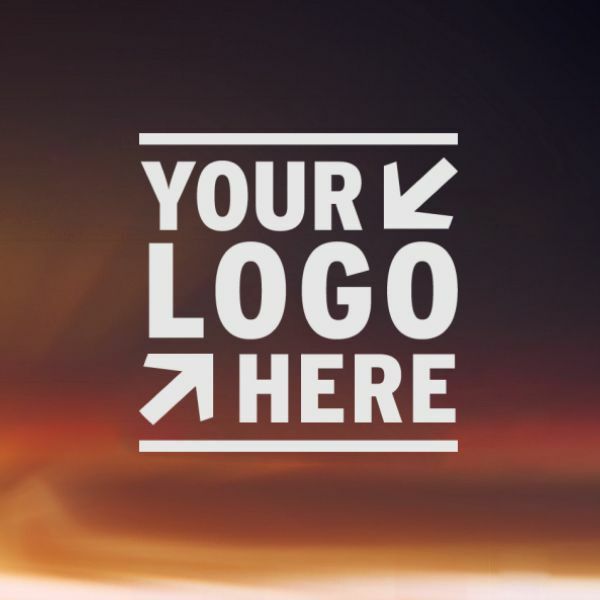 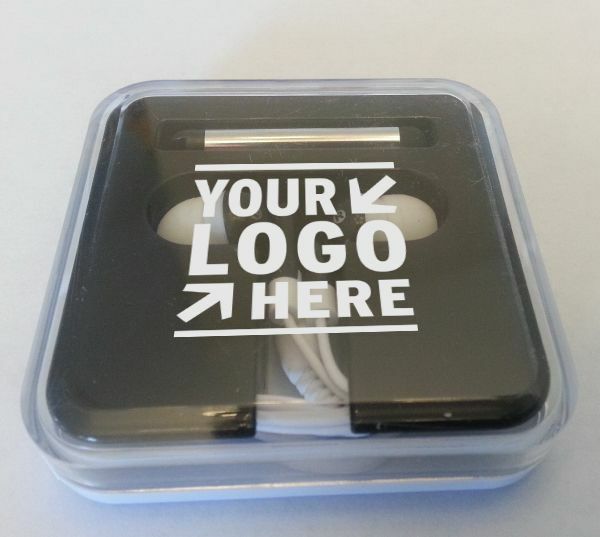 From personalized "SWAG" to Cooperate Gifts, we promise to partner with you to make your envisioned brand a reality. 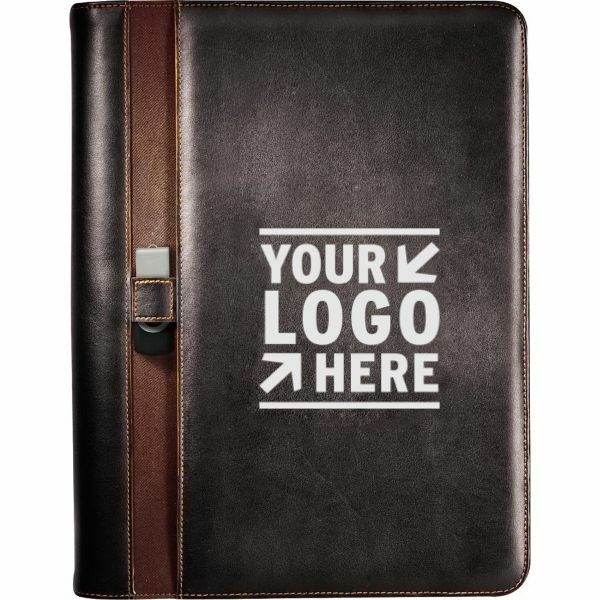 In today's business world, brand recognition is vital if you want to be successful. 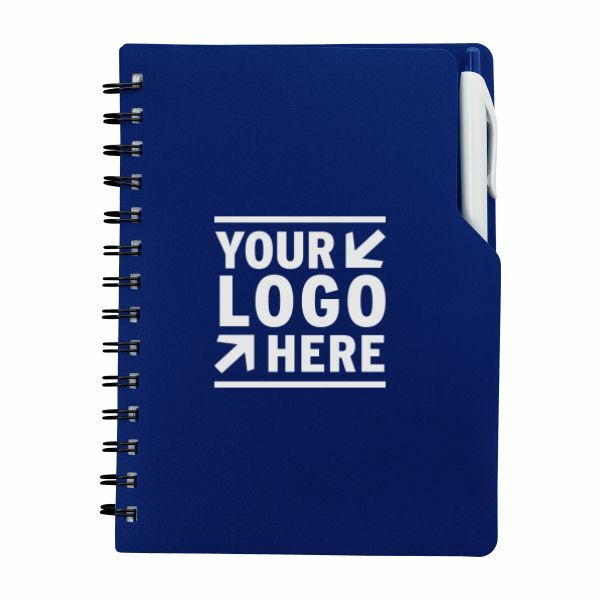 Although there are many different marketing tools that can help you become successful, promotional products and corporate gifts have been proven to not only increase sales, but also expand your brand in a cost-efficient and effective way. 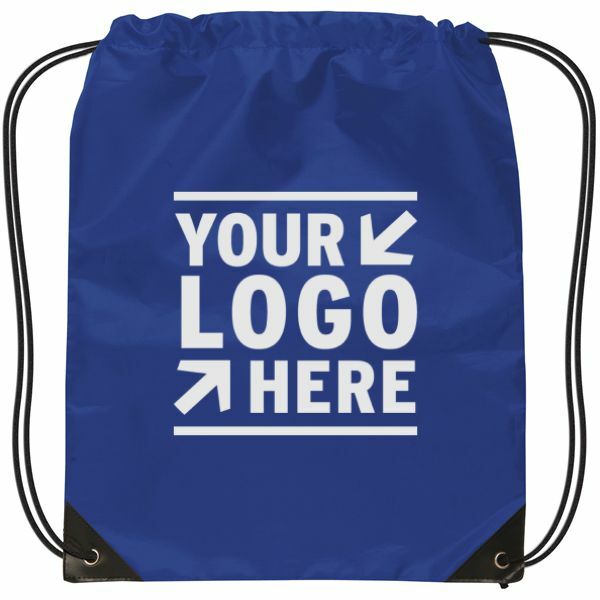 Offering free, branded items at events or even in your storefront is a great way to gain brand exposure while also offering your customers useful items to use in their daily lives. 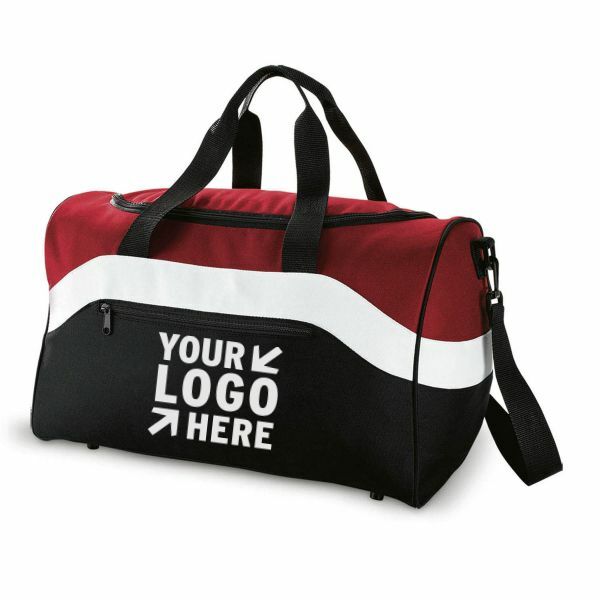 Choosing the items to put your brand on is just as important as how you distribute those items. 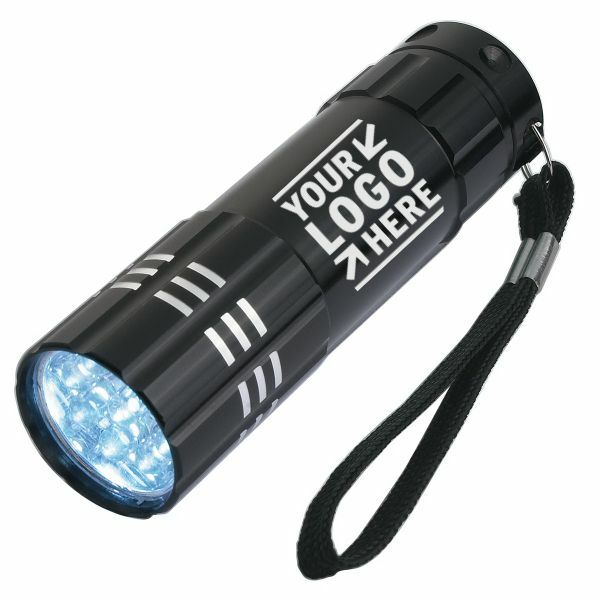 Since exposure is key, choosing promotional items that are used by those you're advertising too is vital. 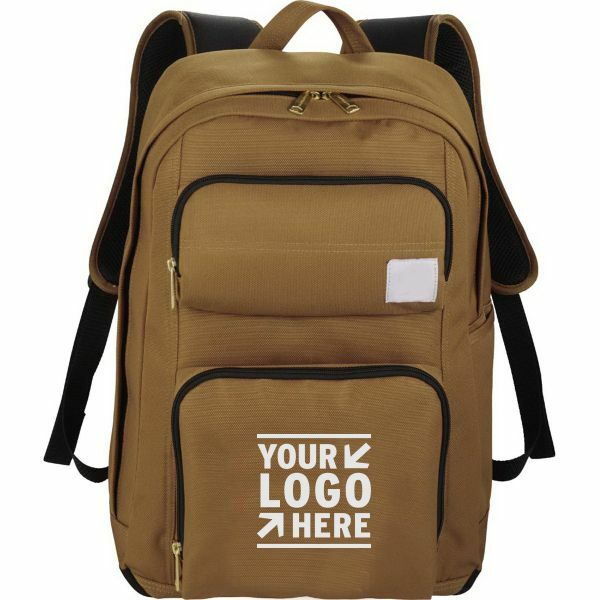 For example, if you are trying to expand your brand to college students, choosing items these students use daily will help ensure optimal exposure. 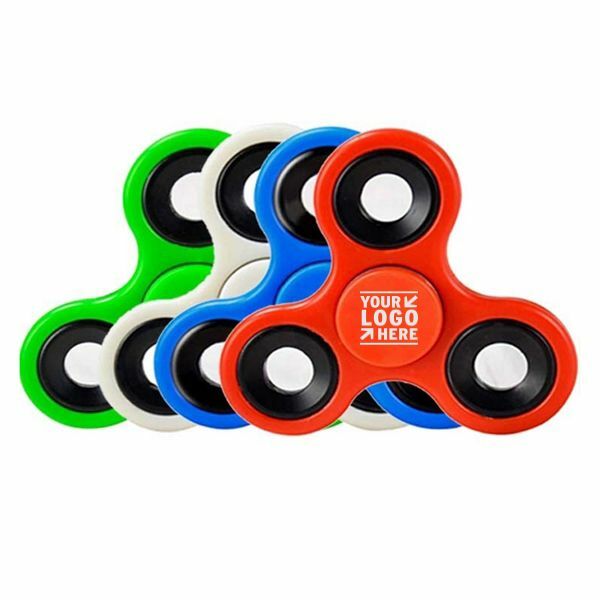 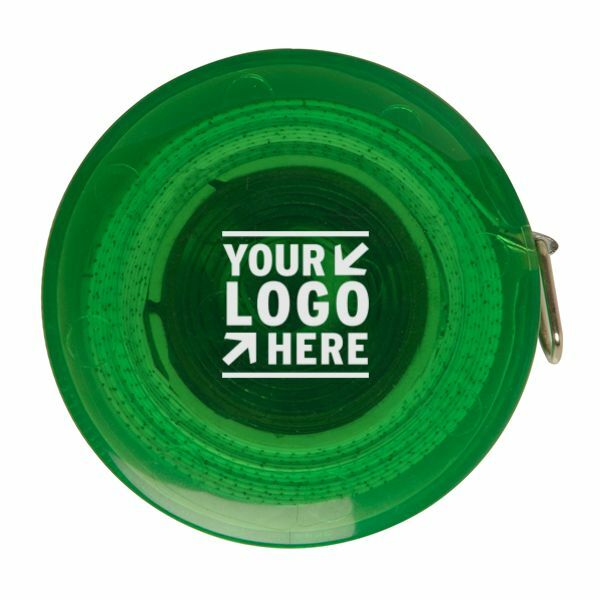 Items like pop sockets, sunglasses, hats & even pens would be key promotional "SWAG" items to promote. 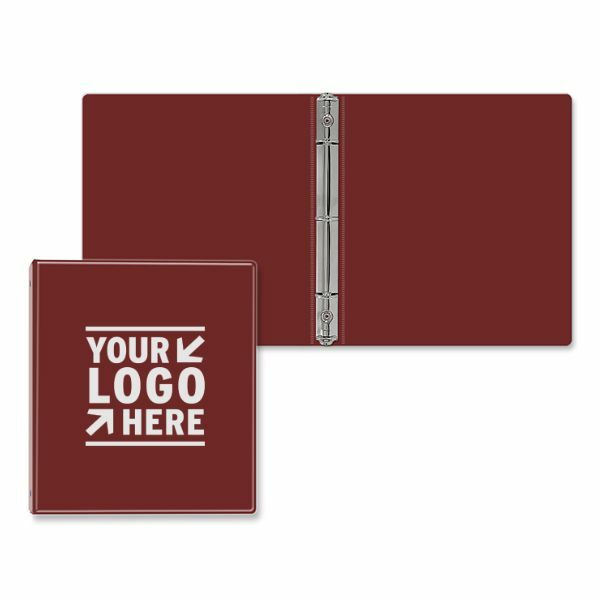 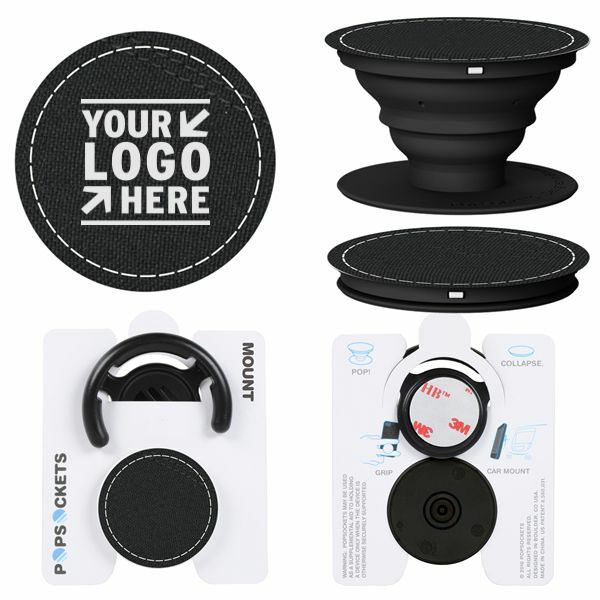 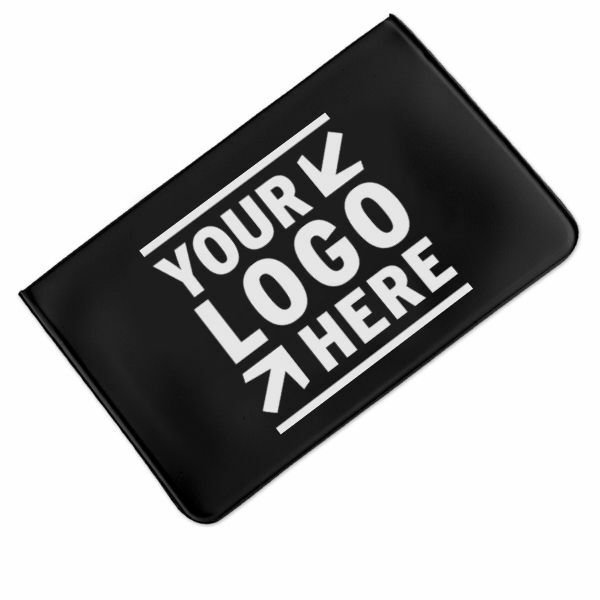 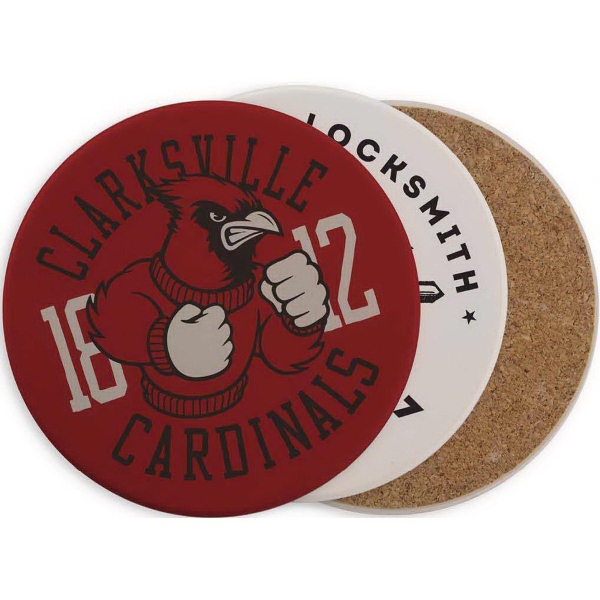 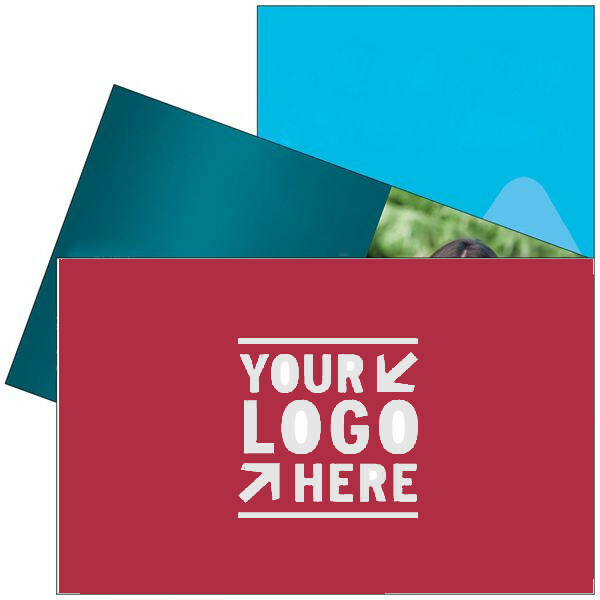 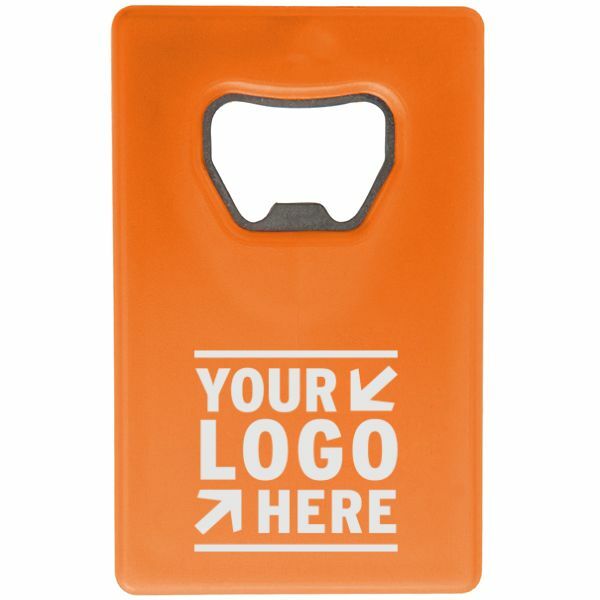 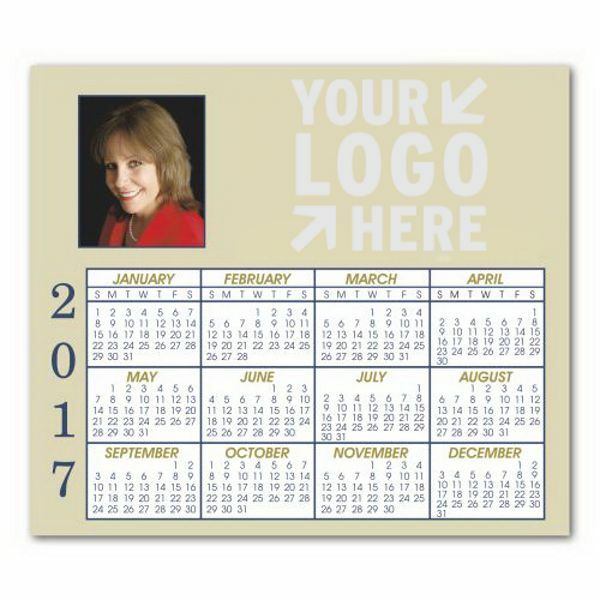 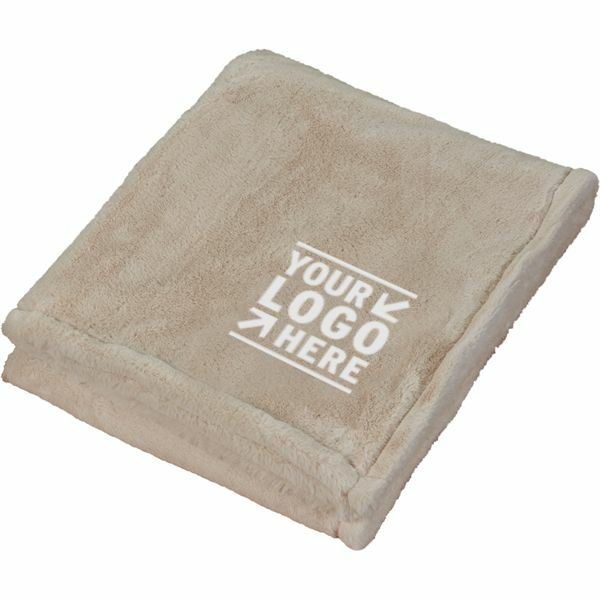 Looking to expand your market in larger corporations, higher quality promotional items like business cards, fleece jackets, padfolios, tumblers and even office supplies can become key marketing tools. 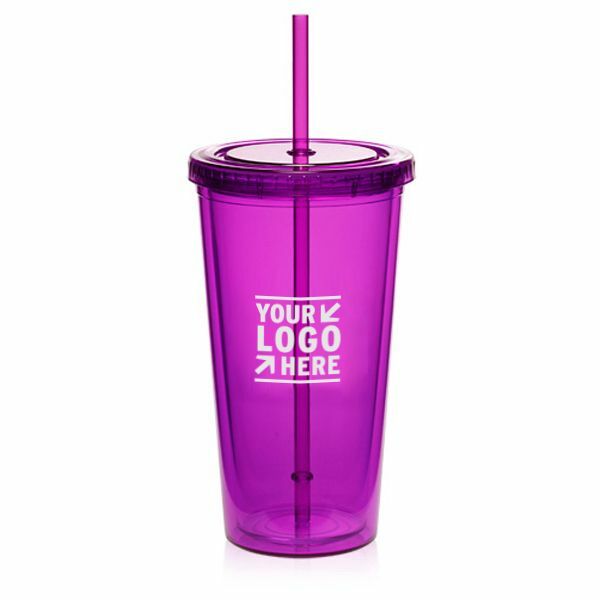 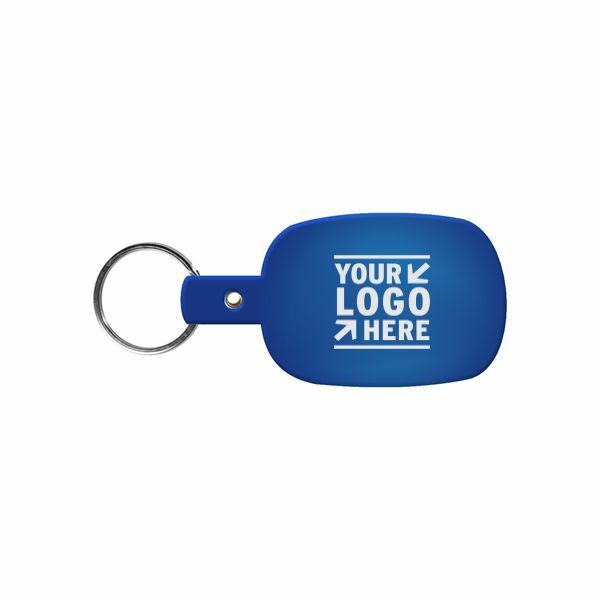 The branded, promotional items you choose can set you apart from your competition and determine the future of your brand. 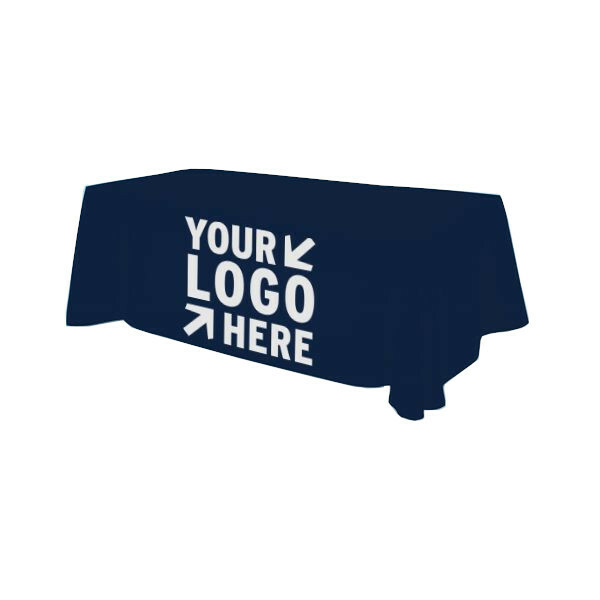 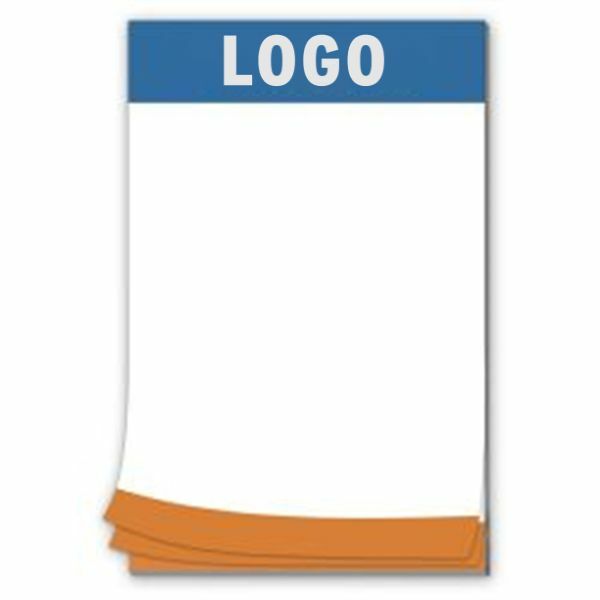 Investing in personalized table cloths & banners for trade shows, fairs and other public exhibitions is a great way to get your name out to the public without spending a fortune on billboards or other public marketing tools. 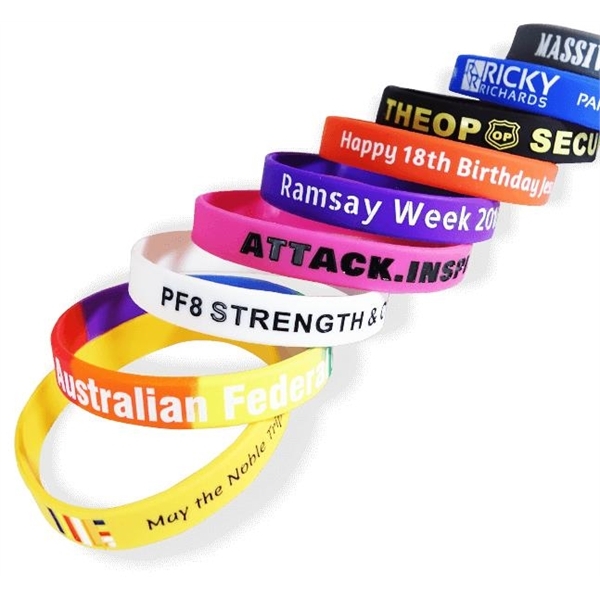 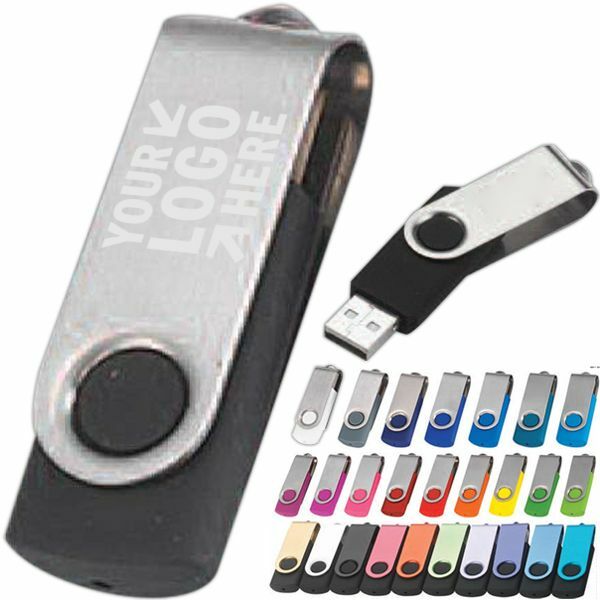 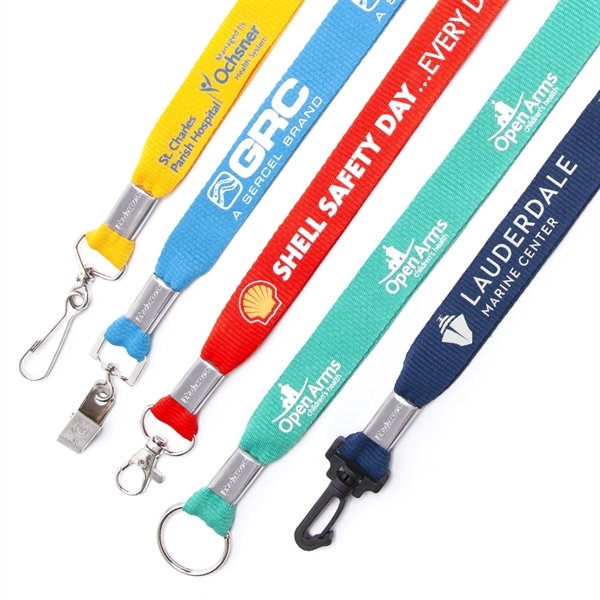 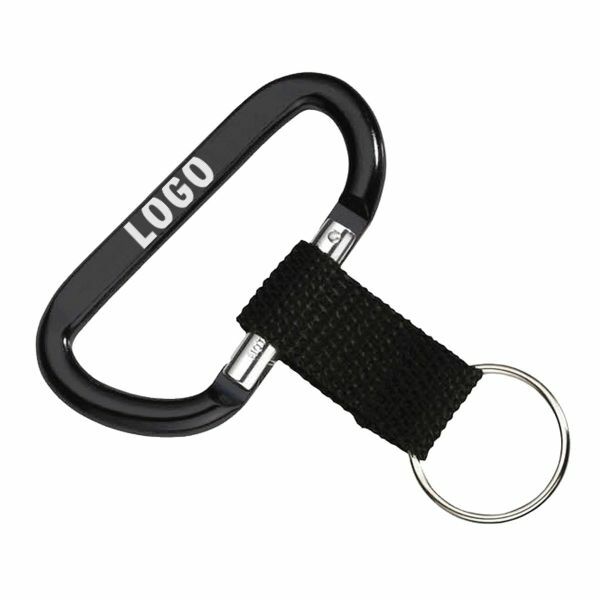 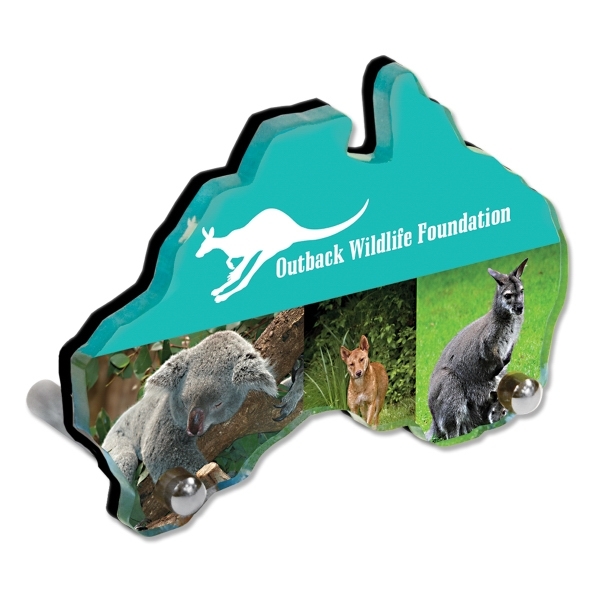 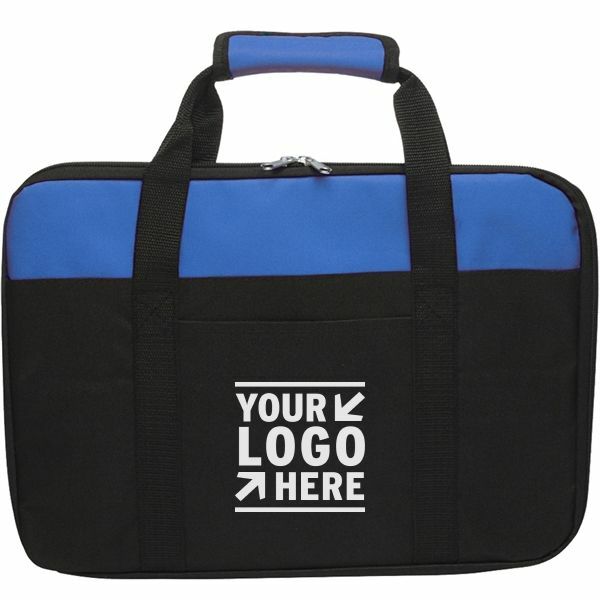 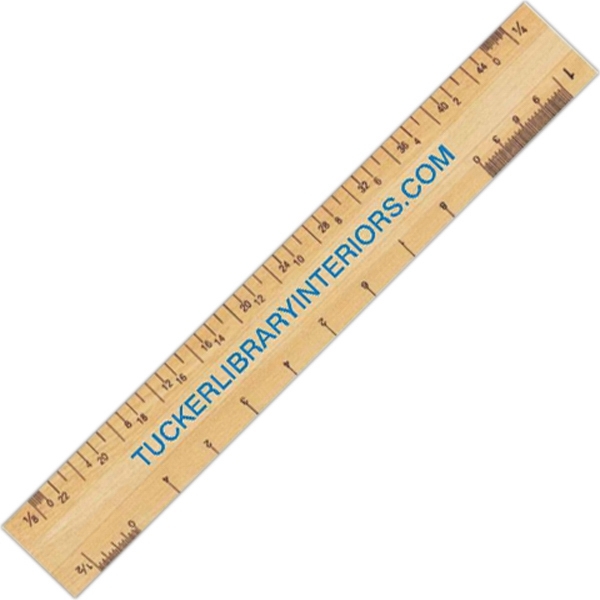 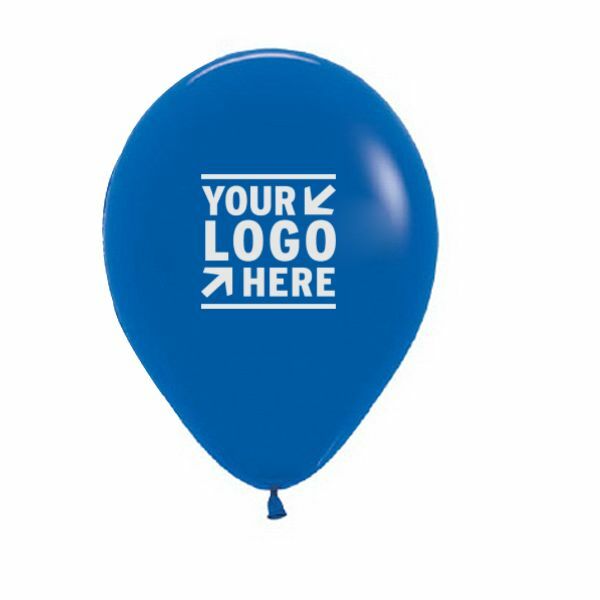 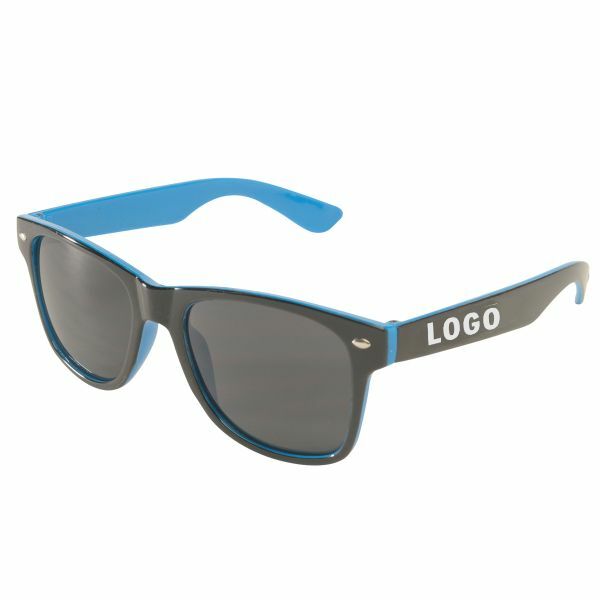 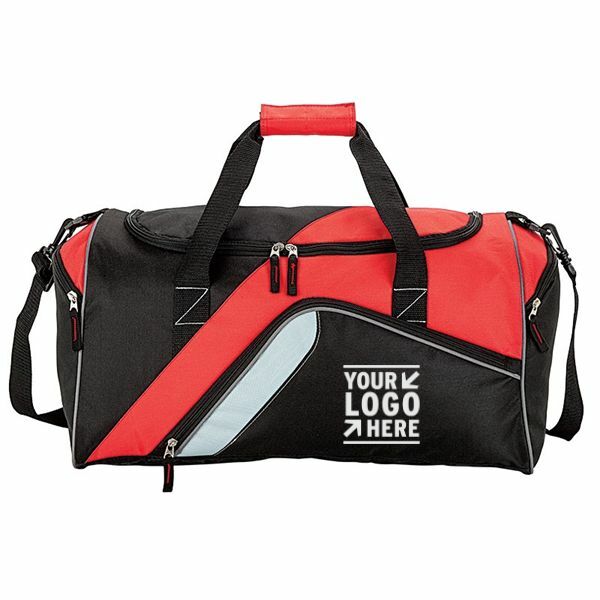 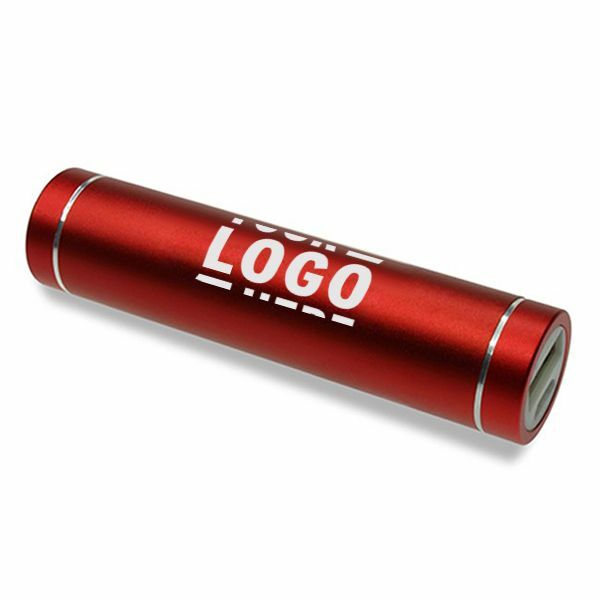 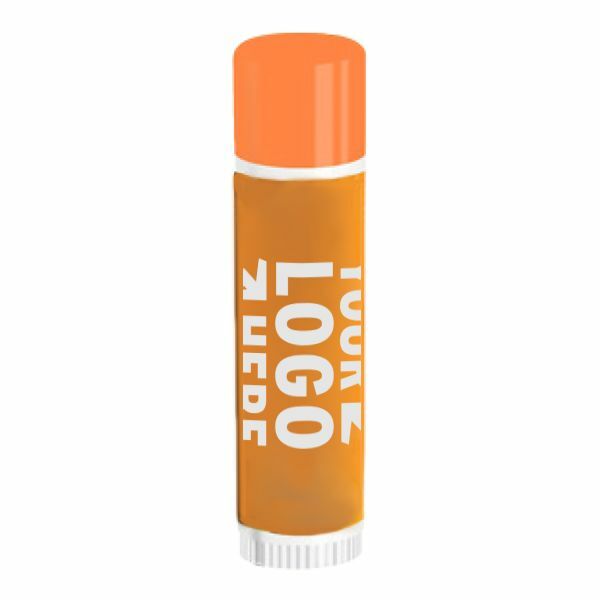 Promotional, branded products are the ideal tool to use for maximum exposure. 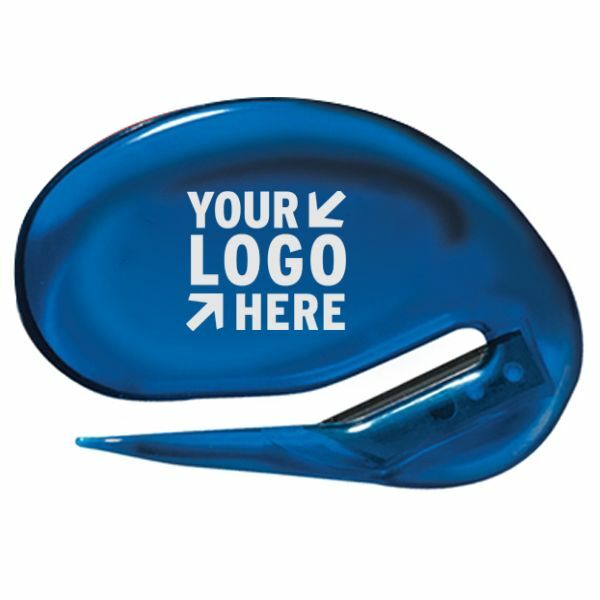 American Retail Supply is your one-stop shop for promotional products. 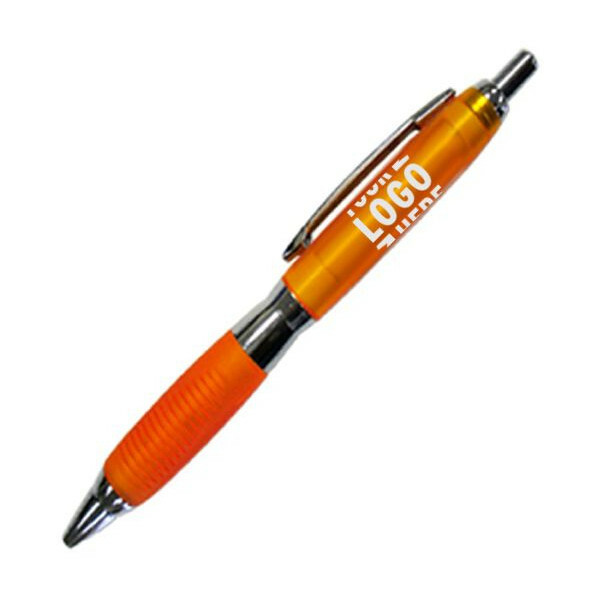 From custom pens to personalized corporate gifts, we have everything you will need to promote your brand at low cost. 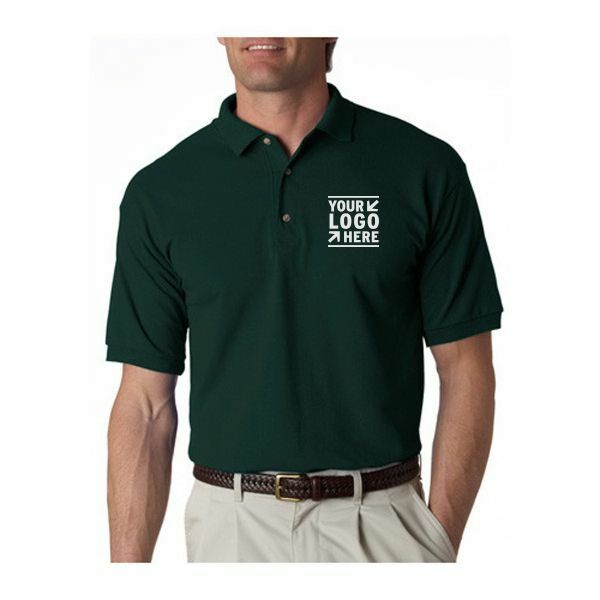 Our Product Experts are always available to assist you in through the ordering process. 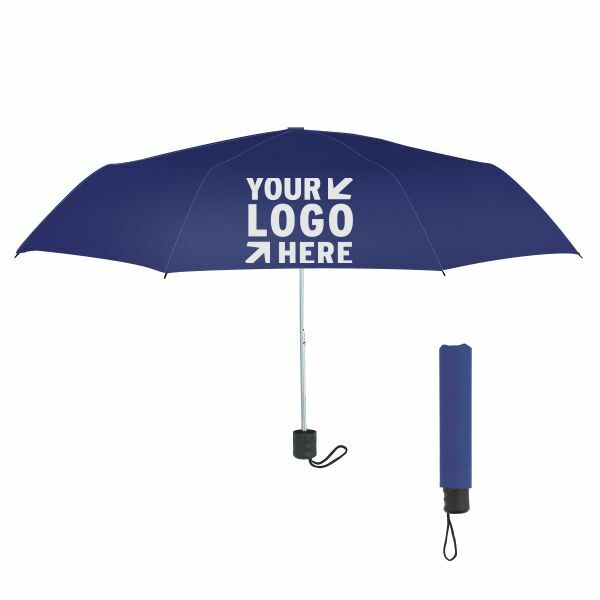 As Your Brand Partners, we will do anything we can to ensure that your brand comes to life through your chosen promotional products. 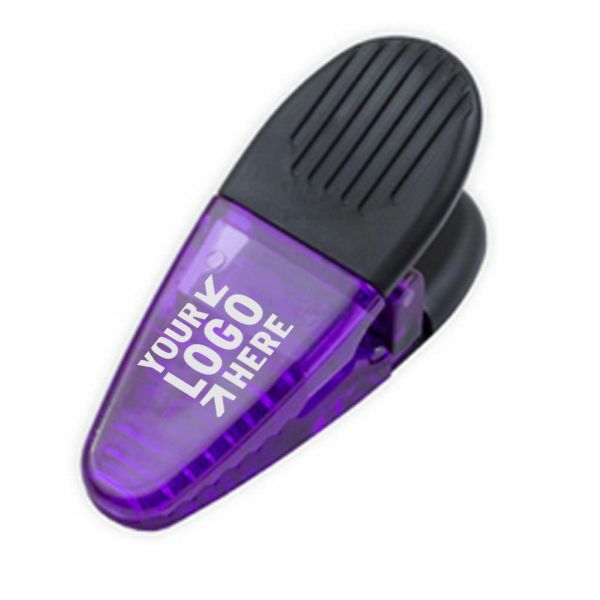 While promotional products and corporate gifts are great for external marketing, there is also a wide range of items for internal engagements as well. 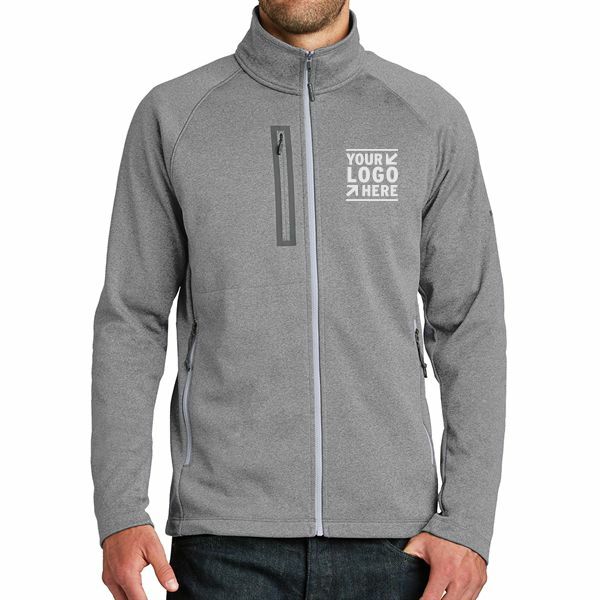 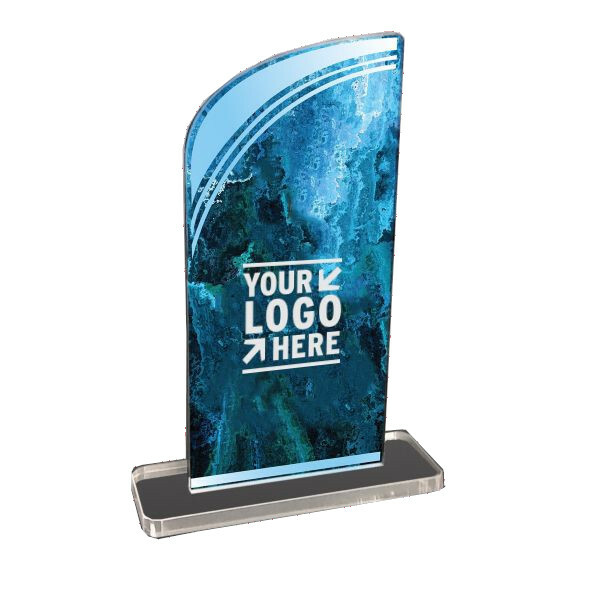 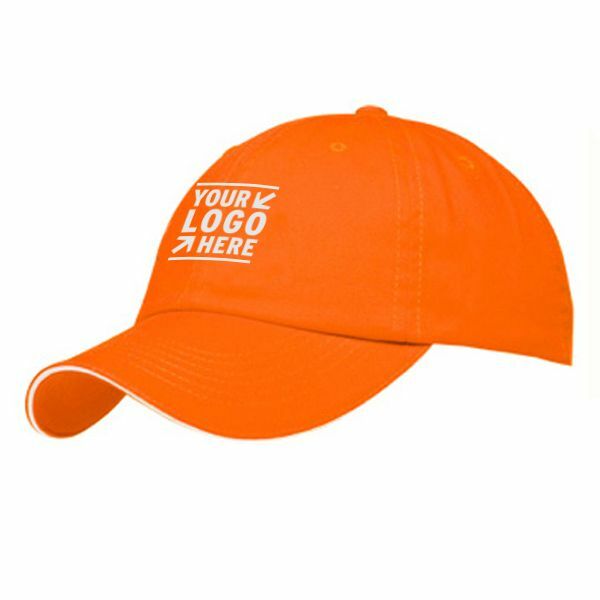 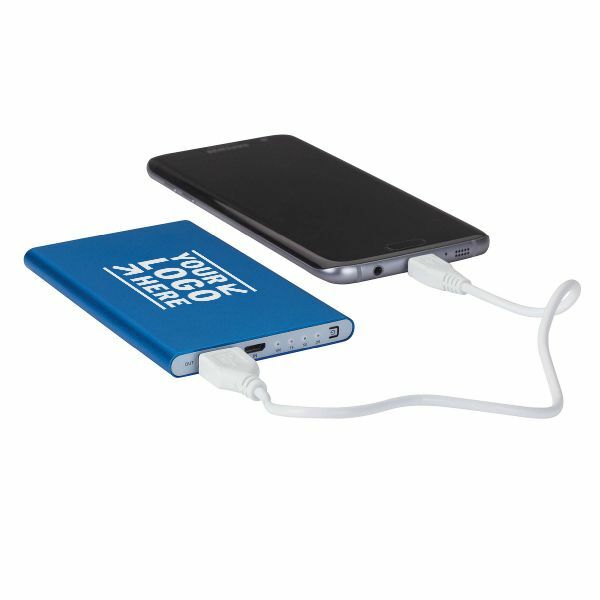 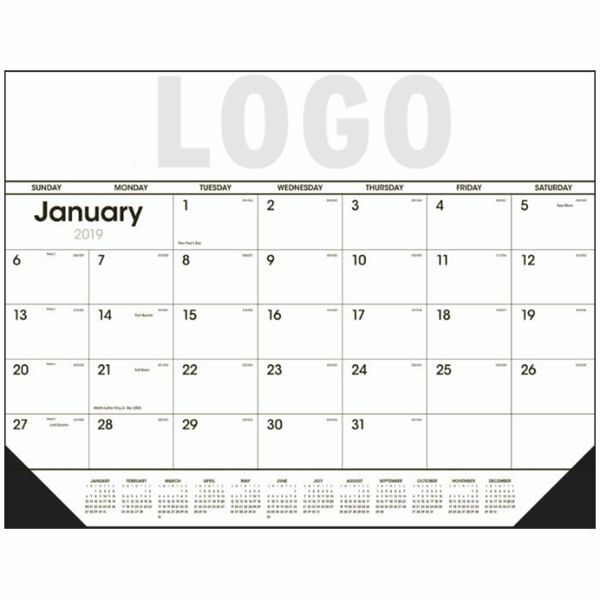 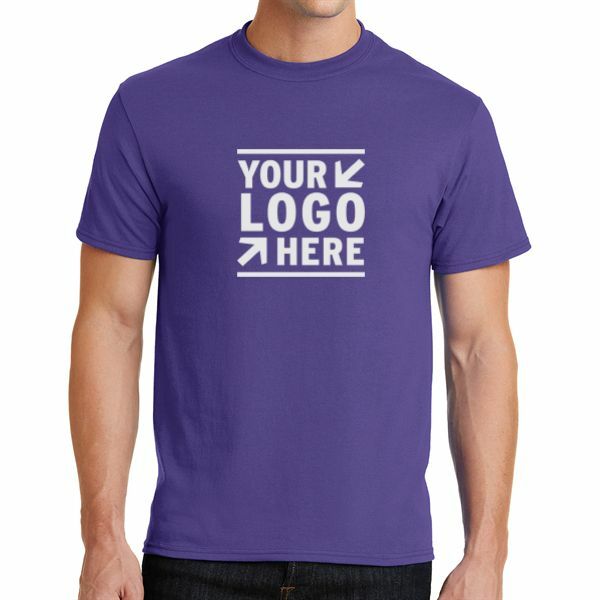 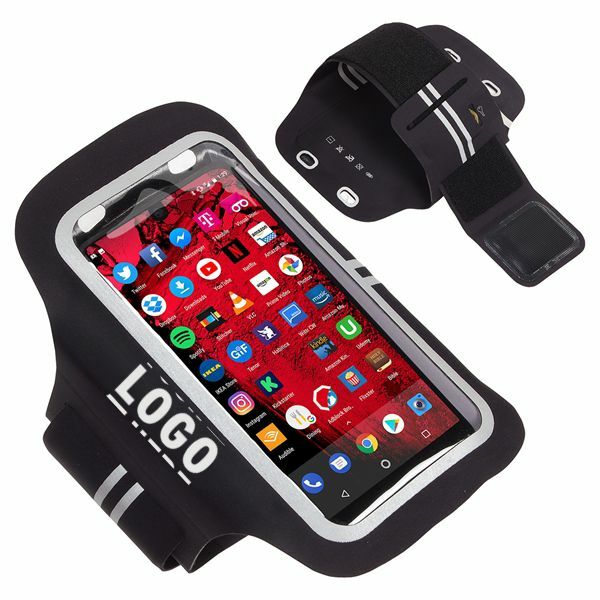 Design t-shirts and hats for employee wellness programs, daily office supplies with the company logo, & even personalized plaques/awards" for Corporate Gifting purposes. 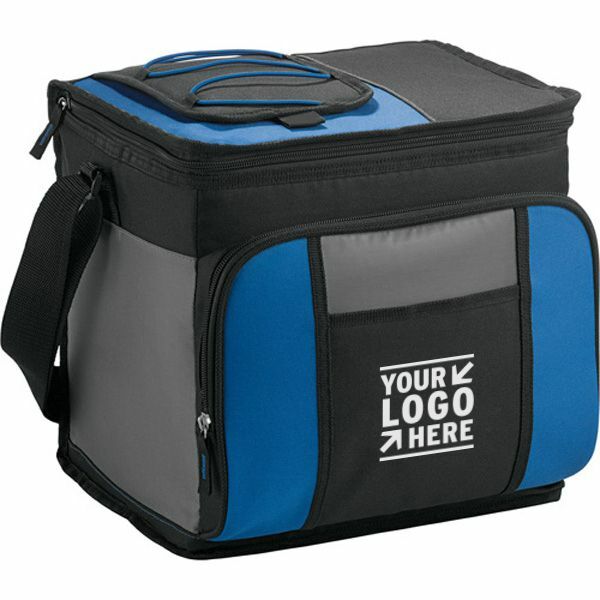 At American Retail, we have made your product search easier by organizing products by price range. 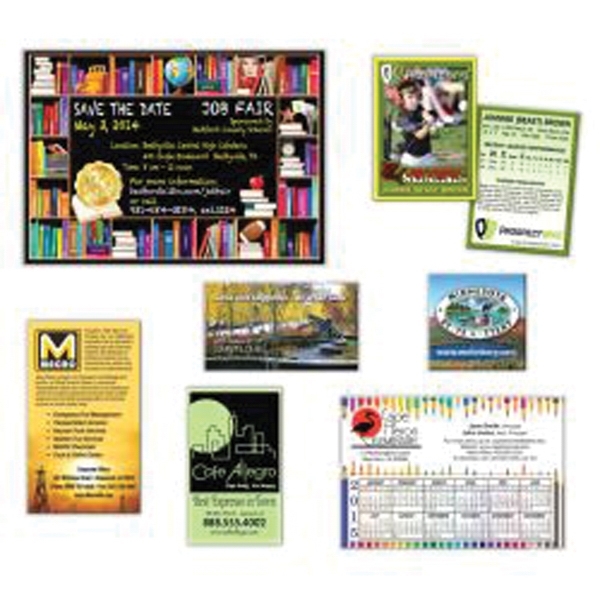 Shop by prices ranging from Under $1 items to Greater than $25.00. 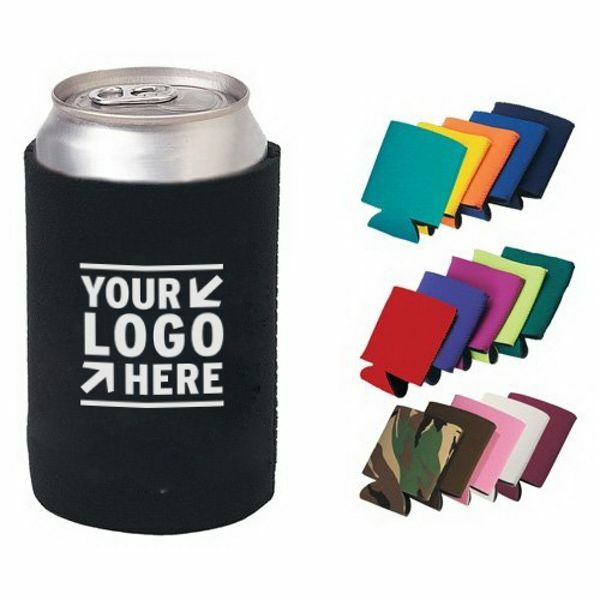 By breaking down the products into these price ranges, we hope to not only ease some of the stress of picking promotional products, but additionally provide a wide range of options that will help you achieve your marketing goals, no matter the budget. 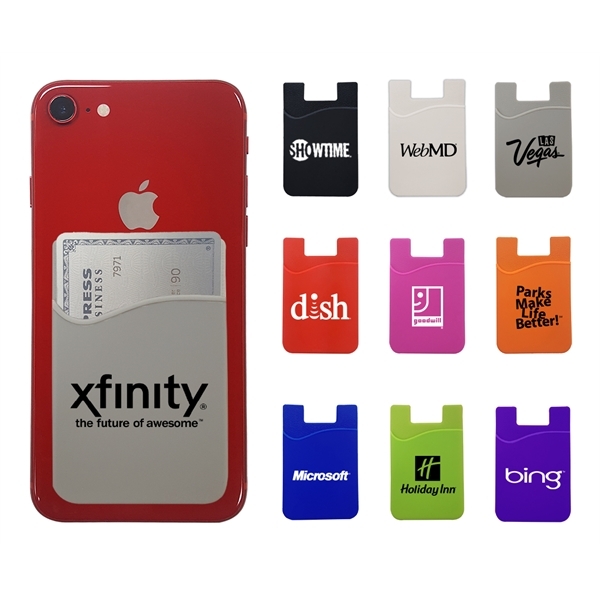 If you prefer to shop by category, click here! 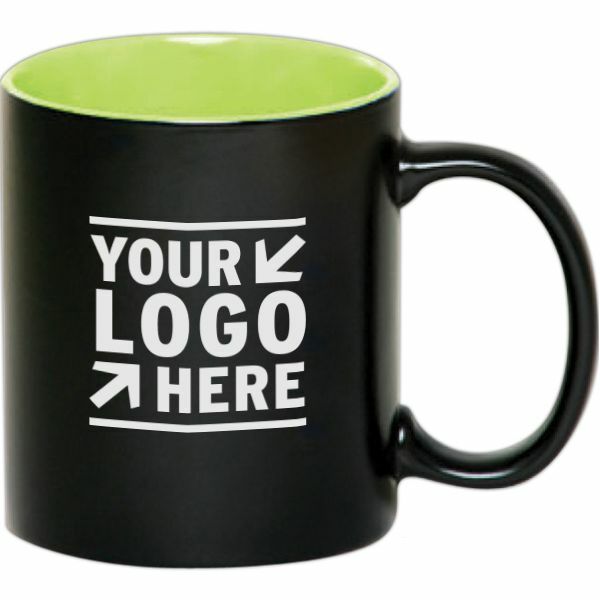 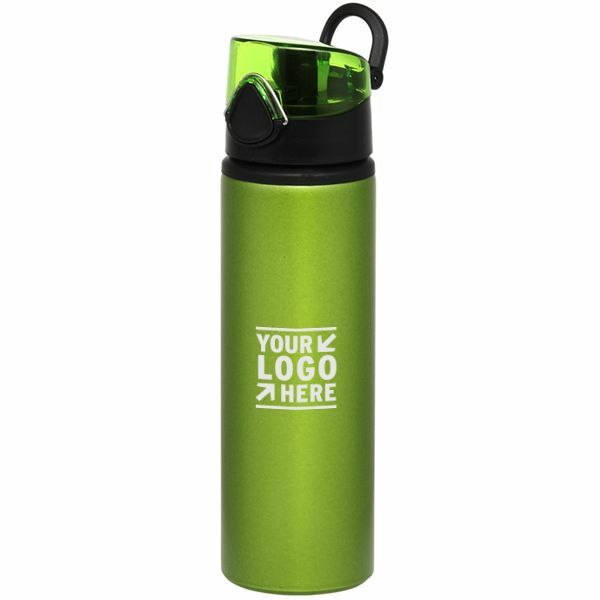 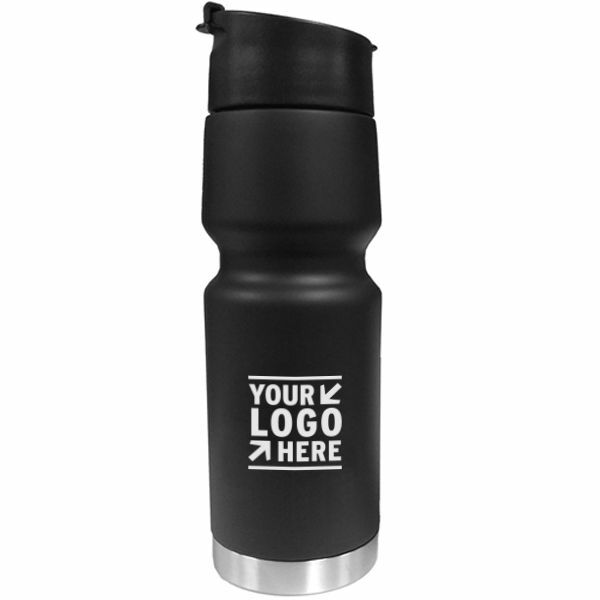 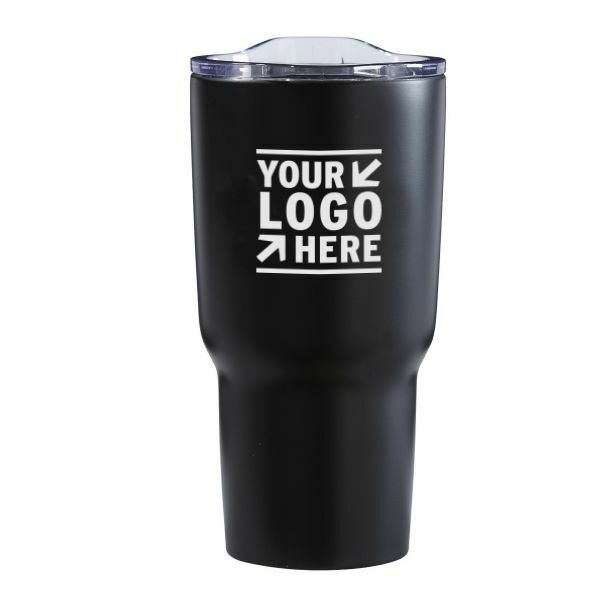 Promotional Products and corporate gifts create connections between your brand and your customers. 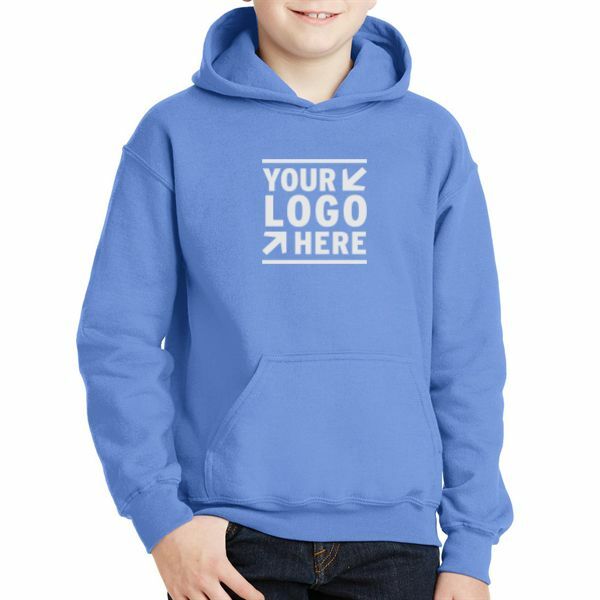 By giving them the right personalized products, you are investing in the future business each branded item is sure to create. 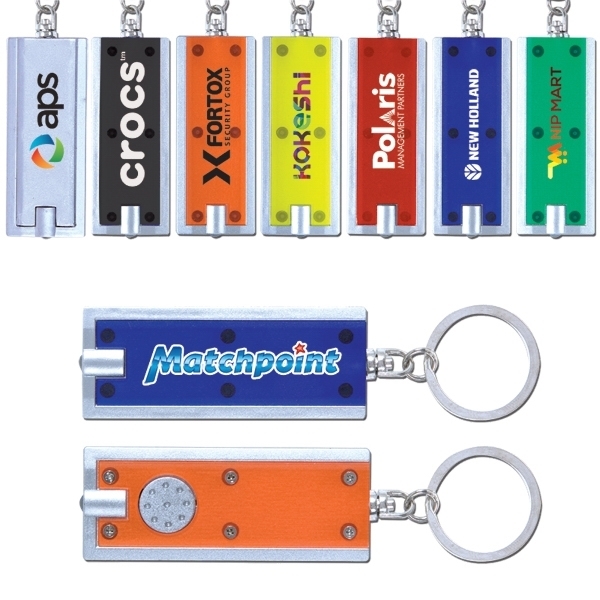 Finding the right promotional partner is necessary for creating a successful marketing campaign. 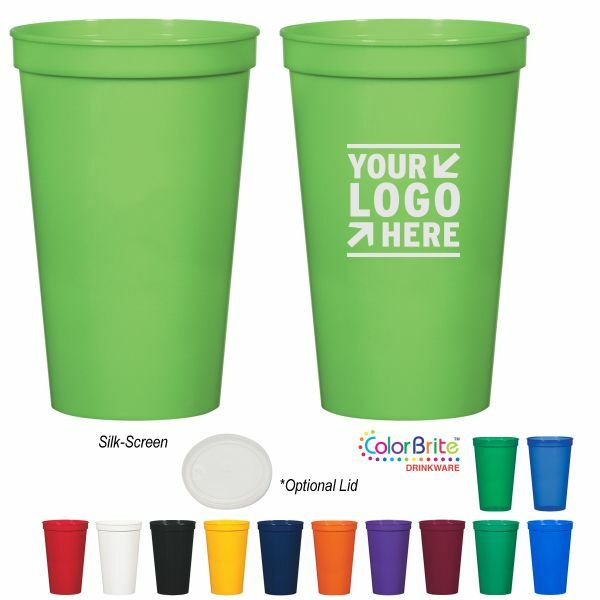 Let American Retail Supply help you choose & personalize the best products for your business.